Barry has over 30 years of expertise in senior management and 10 years based in the agroforestry industry developing and managing sustainable plantations. Together with his co-directors, plantation managers, dedicated senior staff and experienced workforce, they make a formidable team. A successful international executive with a broad range of management experience, ranging from having run small entrepreneurial enterprises, through to managing large multi-national operations. Gary has built a broad & extensive network of ‘C’ level contacts over the last 20 years an in recent years has been involved in agricultural, real estate and clean energy investments in an advisory / brokerage capacity and now Sustainable Forestry Plantations in Asia. Gary also established his own boutique private equity fund for Gulf based associates, focused on real estate and agro-forestry opportunities. As CEO Europe, Gary will drive the growth and expansion of Asia Plantation Capital into Europe, initially focusing on key strategic markets in the United Kingdom, France, Germany and Switzerland, with the management team based in the new Geneva head office. A successful executive with a broad range of management experience. 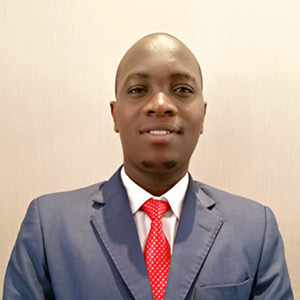 Kelvin began his career more than 8 years ago, within the real estate sector and ever since he has been holding managerial positions in local and international organizations. Kelvin is responsible for the company’s expansion within the Kenyan market setting up its new operations in Mombasa and in other countries. Education: BA Education and a Higher Diploma in Business Management. 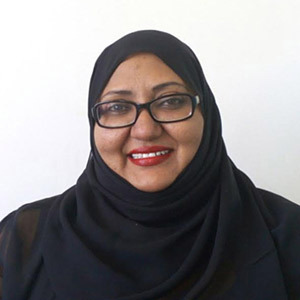 Fathiya has over 10 years managerial experience particularly in business development, sales, marketing and customer care. Fathiya is very passionate about customer satisfaction. In her previous roles she was responsible for cultivatinga excellent relationships with existing clients and new prospects. She is very knowledgeable in identifying gaps in business operations and helps in improvements for better growth. 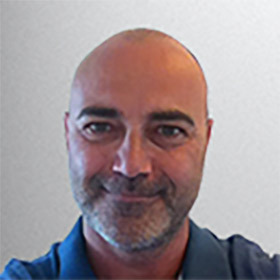 Heading the communications and marketing efforts for the APC Group, Adrian oversees the messaging, communications direction and marketing programs of global marketing team. Adrian previously headed multinational public relations consultancy teams as well as marketing for start-ups and multinational companies. 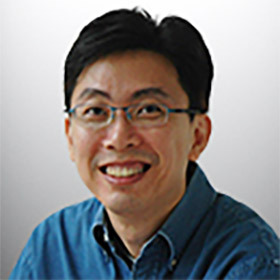 An accredited public relations professional, Adrian also sits on the advisory board of National University of Singapore’s Communications and New Media department. 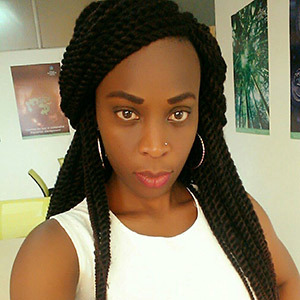 Noreen Ogina has more than nine years’ experience in customer relations, marketing and media technology. She has headed various marketing teams, with an excellent track record. She has been actively involved in expansion of APC operations in the Kenya region. 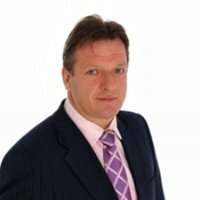 Dean Henry has more than 20 years’ experience in customer relations and interactions, having run large consultancy teams and headed up several investment businesses. Dean has held UK FCA Approved Person status (FCA previously known as FSA), which provided him with considerable insight into understanding the needs and requirements of high-net-worth clients. He has acquired a great depth of market knowledge by dealing both with individuals, as well as large international corporates and consortia. 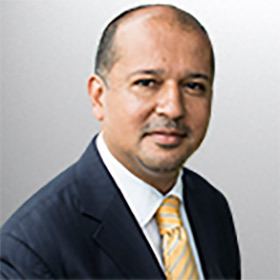 Dean is currently CEO of Asia Plantation Capital LLC in Dubai and Bahrain, specialising in marketing and representing APC Group projects and businesses in the lucrative Middle Eastern market place. Jinda, better known as ‘Nang’, is a valued Senior Director on the board of APC. 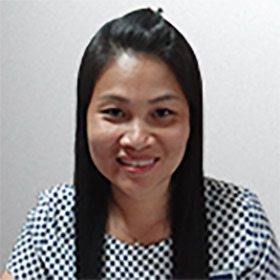 Nang has proven her worth, having been born and raised in the farming and forestry district of Sakon Nakhon. She has full handson, practical experience of both plantation and farming management. Jinda has also recently been appointed as Managing Director of Asia Plantation Distilleries. 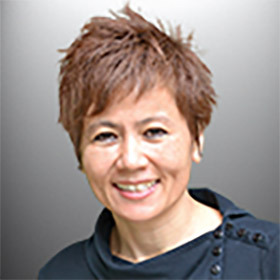 In her primary support role to the board of directors, she coordinates and supports the directors’ communication channels, attending the operations in the Singapore office alongside her administrative duties. Presently, she is actively involved in expanding our operations with plantation acquisitions in Malaysia, and dealing with all levels of the local Government. Responsible for regulatory compliance across the APC Group, Shelley’s role in the company is a critical one. Overseeing legal, due diligence, sale and management of plantations, documentation and reporting processes, Shelley contributes to every aspect of the organisation’s operations and growth. 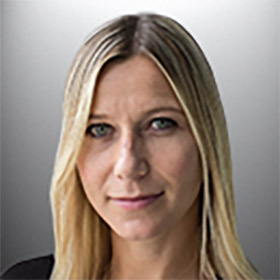 Joining APC after starting her professional career at the TNS, one of the world’s leading research agencies, Shelley has been part of the company for the past six years. During this time, Shelley has witnessed and played a big part of the rapid expansion and success of the Group from being a plantation focused company to the diversified Group it is today. 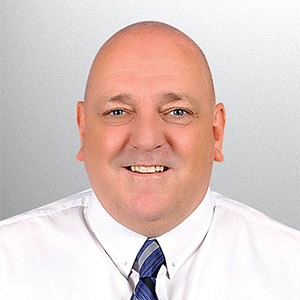 Steven joins the APC team to spearhead our plantation acquisitions and management in Malaysia, also overseeing the establishment of a retail presence in malls around the country, and the opening of regional branch offices for APC, based on proximity to our plantations. He brings with him more than 30 years of experience, and is formerly a Senior Board Director of Jaguar Cars. Esther has 5 years experience in Administration, Client Relationship Management, talent acquisition and training. She is the head of the Nairobi administration department. Education: Bachelor of Mass Communication; Jomo Kenyatta University of Agriculture & Technology. 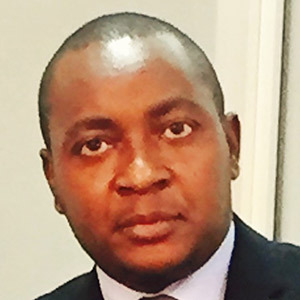 Mr. Rickson joins our team as the Director, Africa Plantations Capital management. He brings with him 10 years’ hands on experience in agronomy. He holds a Bsc. Agriculture from University of Nairobi and Msc. Agronomy from Egerton University. 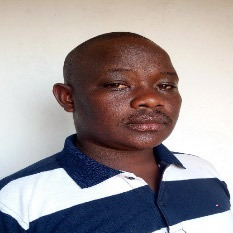 He has worked both in the private and public sectors as an agronomist and a manager. In addition, he brings on board people management skills and other soft skills. With these technical and soft skills, he will build a strong team of Africa plantation capital management and the Bamboo business operations will be successful and sustainable. Education: Bsc. Agriculture from University of Nairobi and Msc. Agronomy from Egerton University. 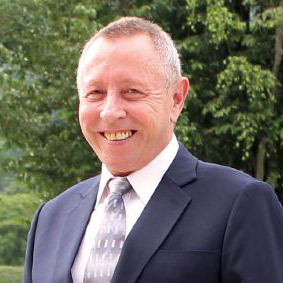 Roger is also the Operations Director for Thailand and, with his extensive experience in identifying and negotiating suitable land purchases, is actively involved in the expansion of new plantations in Laos and China. 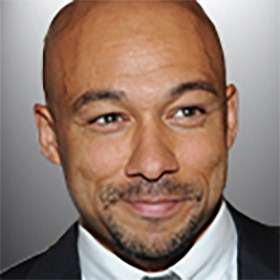 He is a qualified Independent Financial Advisor, and a diploma graduate from The Chartered Insurance Institute, London, of which Her Majesty the Queen is patron. John Berry is Business Development Director at Asia Plantation Capital. He previously worked at Coutts & Co heading up their Asian Foreign Exchange Margin Trading Advisory Desk in Hong Kong. He was also responsible for the structuring and dissemination of derivative product ideas relating to various markets, including Foreign Exchange, Fixed Income, Equities and Commodities. 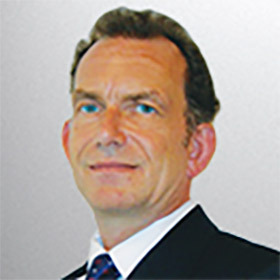 During his time at Coutts & Co, John worked in the London office for 18 months, establishing the Structured Product and Derivative Advisory Desk. He began his banking and finance career more than 25 years ago, with the National Westminster Bank in the UK. Sebastian, his mastery pocket marketing and management, began his career in France in importing materials for dry cleaning. Quickly aware of the pollution caused by chlorinated solvents, it is the first to promote environmentally friendly machinery, paving the way for Europe a new way of working, clean and responsible. He then turned to real estate investment, and quickly takes the commercial management of a major player in the serviced residences market. He runs a dense network of CGP and acquire a mastery of business and investment products. It is these skills that have interested APC for its draft European development. He and the group are recognized around their common values, sustainability and social responsibility, and started their collaboration in 2014. Lee serves as the Information Communication & Technology (ICT) Manager at Africa Plantation Capital. 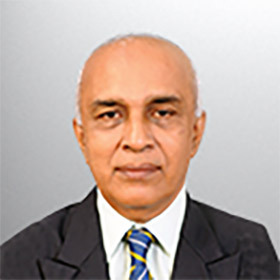 He has experience in ICT and Banking industry. Lee holds a Bachelor of Science in Microprocessor Technology & Instrumentation from the University of Nairobi and MSCA candidate. Hellen Nafuna Ngema is an alumni of Kenya High School, Nairobi (1989). She has studied Bsc in Agriculture, Egerton University (1995), MBA – Strategic Planning and Management, ESAMI (2011) and Masters in Climate change Adaptation, University of Nairobi, (2016). 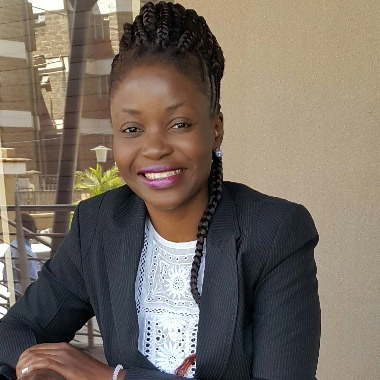 Hellen has 22 years work experience in both public and private sector at senior management levels, at The National Irrigation Board, Nzoia Sugar Company Limited, Imperial College London and SACDEP Kenya. 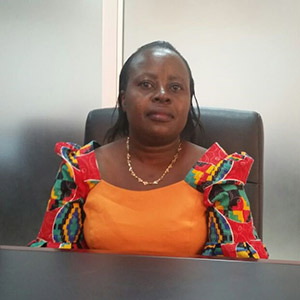 Hellen is a founding Director of CHAEMP, a local NGO involved in developing bamboo plantation along river banks to conserve Lake Victoria basin water; catchment areas and meet the demands for wood fuel; construction and furniture making. Hellen will contribute to enhancing public-private partnerships between APC and various stakeholders. 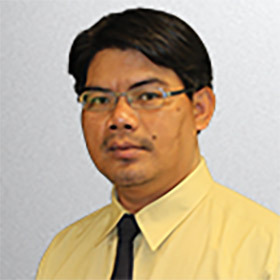 Boonchuay is highly regarded in Thailand as a technical and practical specialist, having spent the last 10 years focused on the sustainable agarwood plantation sector. Boonchuay holds a Major of Forestry Management, BSc. Bachelor of Science (Forestry) from the Kasetsart University, and joined the APC Group in February 2013. He has more than 18 years’ experience in forestry management and silviculture, gained from working in government, and with private companies. Boonchuay is highly experienced in carrying out FSC Internal Audits, ISO 9001:2000 Internal Audits and ISO 9001:2008 Internal Audits. 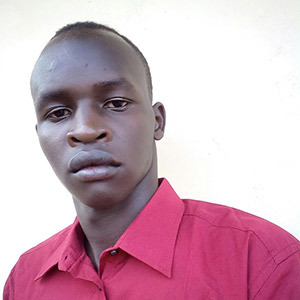 Viktor is a diligent agribusiness junior manager who oversees business operation for the farm, with hands on experience on daily farm operations, production forecasting and analyzing market information, and records management. Adept at developing marketing strategies, Proficient in supervising and performing various farming duties to meet production deadlines. Lionel was previously an Assistant Conservator of Forests in the Forest Department, Sri Lanka – a senior staff grade position in the Sri Lanka Scientific Service of the Public Sector. He brings with him 34 years’ experience and a great depth of knowledge in all aspects of forestry. With a Diploma in Agriculture and Biotechnology and a Certificate in Agriculture, has 8 years’ experience in the management of agrarian livelihoods, agricultural farms and logistics both in government and Non- governmental organizations . 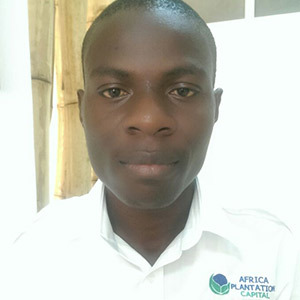 Japheth is the Kilifi Plantation Manager responsible for the plantation development. 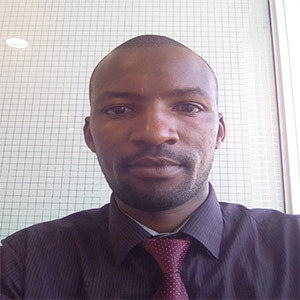 Mr. Kennedy has 3 years experience in Agronomy and plantation management, and experience in extension service provision in agriculture and agribusiness with local communities. Education: BSc. Agricultural Biosystem and Management.